Since committing my life to Christ in 1995, “forgiveness” has been a frequent topic of conversation as I have walked along with Jesus. I met Dr. Harvey Brown, Jr in those early years as he spoke at a conference I attended about the Father’s love for me. God has a way of unfolding His plans like a tapestry that brings the lives of many of His children together to make a beautiful work. Forgiveness:Finding Freedom From Your Past is the new release in the Topical Line Drives series for Energion Publications and it is written by Dr. Harvey Brown, Jr, President of Impact Ministries, Inc. A United Methodist clergyman, Dr. Brown has served the church as a pastor, campus minister, university teacher and administrator, staff and parish development consultant, and chaplain in the United States Army. Forgiveness is a simple but not easy concept that is basically vital to the Christian disciple. Jesus puts forgiveness front and center in His ministry as He admonished Peter to forgive seven times seventy (Matthew 18:22) and then asked the Father to forgive us all for nailing Him to the Cross ( Luke 23:33-35). We often attempt to keep the concept in a neat philosophizing box so that we do not have to apply it into our real and often messy lives. We struggle to forgive others and ourselves. 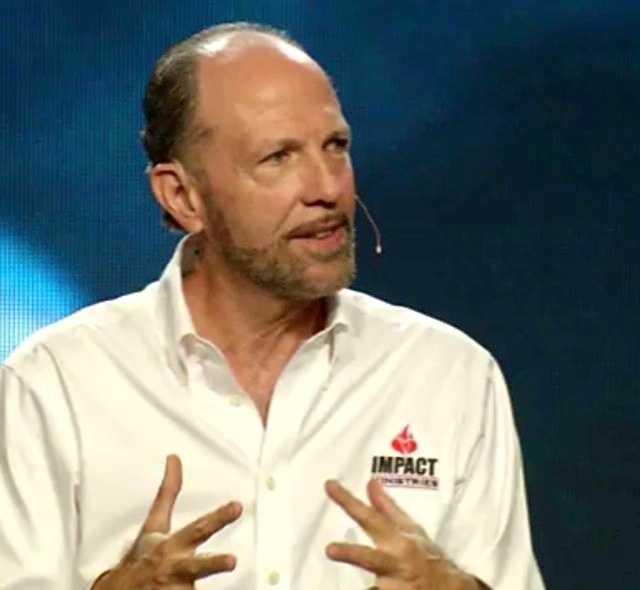 Dr. Brown tells us that the power of God’s grace and forgiveness is not just for the moment of conversion. It is something that should become part of our every day life as we learn to forgive family, friends, enemies, people from our past, and ourselves as well. This 42-page book is for the individual or a small group and as a tool for a pastor or counselor. 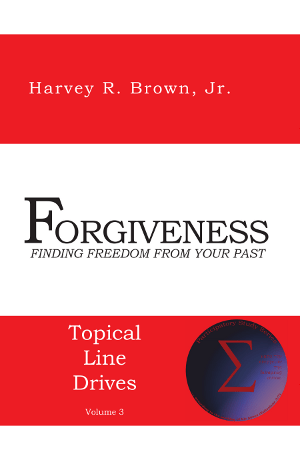 Category: Books	| Tag: forgivenss, Harvey R. Brown Jr.